The name says it all! 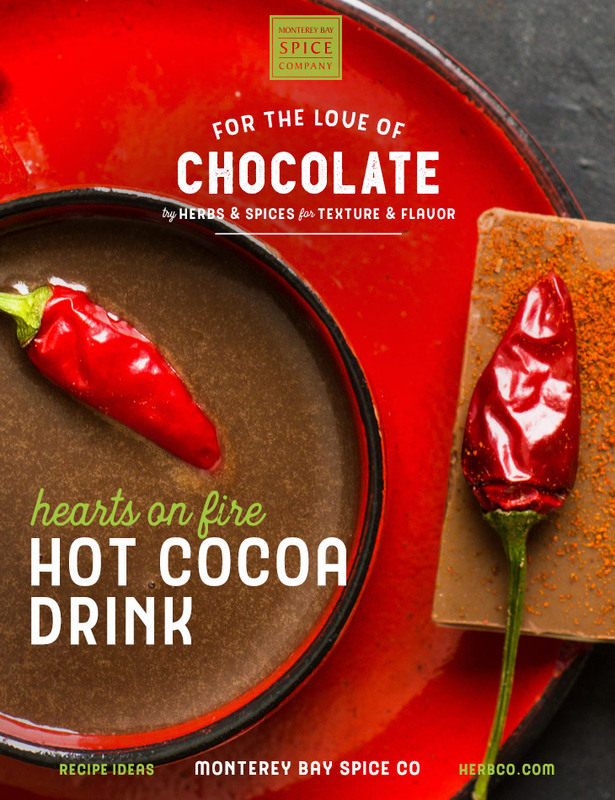 Smoky and sweet, this decadence in a cup is best served on a chilly night, shared with someone you love. You may use almond milk to make this recipe, but note that adding arrowroot powder is recommended to help thicken the beverage. Pour milk into a large saucepan. Stir in sugar, arrowroot (if using), vanilla and spices. Heat gently over low-medium heat, stirring often, to bring the mixture to a simmer (do not let it boil) for 2 minutes. Remove from heat and pour into serving mugs. Top with fresh whipped cream, if desired.